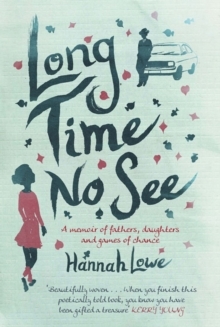 Hannah Lowe's first book of poems takes you on a journey round her father, a Chinese-black Jamaican migrant who disappeared at night to play cards or dice in London's old East End to support his family, an unstable and dangerous existence that took its toll on his physical and mental health. 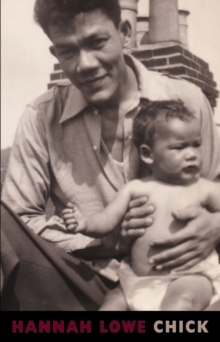 'Chick' was his gambling nickname. A shadowy figure in her childhood, Chick was only half known to her until she entered the night world of the old man as a young woman. 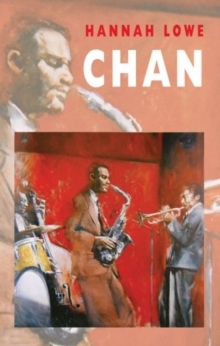 The name is the key to poems concerned with Chick's death, the secret history of his life in London, and her perceptions of him as a father. 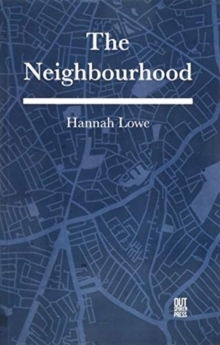 With London as their backdrop, Hannah Lowe's deeply personal narrative poems are often filmic in effect and brimming with sensory detail in their evocations of childhood and coming-of-age, love and loss of love, grief and regret.